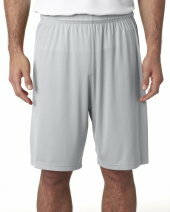 A sports person always want to get his hands on the apparel which does not only provide comfort and style but it should be moisture wicking, so he could not be embarrassed of sweat while in action. 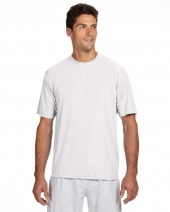 This need is understood by A4 athletic apparel and they are producing those sportswears which are made of 5 star fabric. The 5 star fabrics are known to wick sweat before even it happens. Another cool property of A4 sportswear is its huge collection. 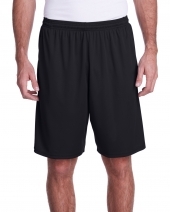 They have large collection for Baseball outfits, football jerseys, and soccer uniforms. A4 also offers best stitching and modern designs cut to ensure high end product in lesser price. Stain and odor resistant. 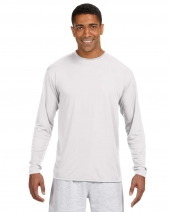 Ultra tight knit resists snagging. Moisture management wicks away perspiration from the skin. 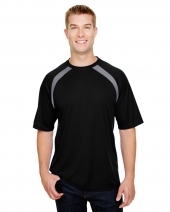 The moisture evaporates q..
Long Sleeve Cooling Performance Crew Shirt N3165 contain 100% polyester interlock, 4 oz. per square yard. 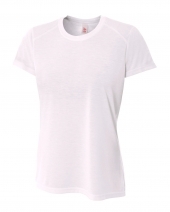 It contains moisture wicking, stain rel..
Stain and odor resistant. 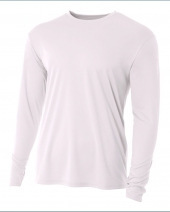 Ultra tight knit resists snagging. 1½" covered elastic waistband with inside drawcord. 9" inseam. 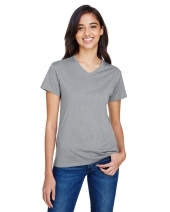 Moisture manag..
100% polyester heather tee, 4.2 oz. per square yard; Odor resistant and stain release fabric for easy care; Moisture management for all season comfo..
Stain and odor resistant. Ultra tight knit resists snagging. Self-fabric narrow hemmed crewneck. Hemmed bottom and sleeve. Moisture management wi..
Ultra tight knit resists snagging. Self fabric crewneck collar. 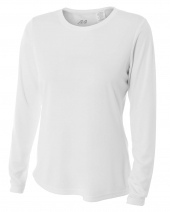 Contoured fit with hemmed bottom and sleeves. 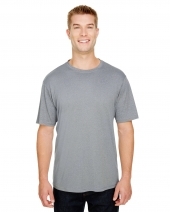 Moisture wicking, odor resistant an..
100% polyester heather tee, 4.2 oz. per square yard; Moisture management for all season comfort; Odor resistant and stain release fabric for easy ca..
Ultra tight knit resists snagging. 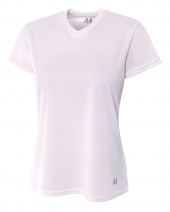 Moisture wicking, odor resistant, stain release. 4 oz., 100% micro poly interlock; Superior moisture wicking for peak performance; Stain release and odor resistant for easy care; Fade and snag resi..